Painting costs vary greatly depending on a number of factors: the type of painting that is being done; the materials being used; the current condition of the surfaces being painted; how many coats are needed; etc. However, it is possible to know how much it would roughly cost to paint a house. This is a rough outline of what to expect for interior and exterior house painting costs. This post talks about costs for repaints only, and does not reflect pricing for new construction homes. I’m going to give some cost estimates and examples for interior painting, exterior painting, and deck & fence staining. These are rough estimates to give you a ball park figure and are meant to be a guide. If you are looking to hire a painting company, one of the best ways to make sure you are getting a good price is to get multiple estimates from local painters through a service like Painter Choice. Now let’s get into some ball park prices. *These numbers are based on the square footage of the home. Considerations – What changes the price? How much damage there is to the walls? More damage raises the price for more prep time. How many different colors are being used? A room with an accent wall, different color ceiling, and different trim is a lot more work. Who moves the furniture and pictures on walls? What type of paint are you using? Paint can range a lot in price depending on your selection. **These do not take into consideration detailed Victorian style homes, or lead safe practices if required. See below for more details. Prep work required. The condition of the home will determine the amount of prep time on the house. Materials being used. Paint can range from $20/gallon to over $60/gallon. This greatly impacts the price. How many coats are being painted? A 2-coat paint job will cost about 30%-60% more than a 1-coat paint job. Detail work. If a home has multiple colors, or a lot of detail work (like that found on Victorian style homes), that can raise the price considerably – even more than the estimates above. If the house was built pre-1978 it may fall under the EPA Lead Requirements. There are a lot of procedures that need to be followed for homes that contain lead paint. For these jobs, they can be 2x-4x more expensive because of the extra work and liability. 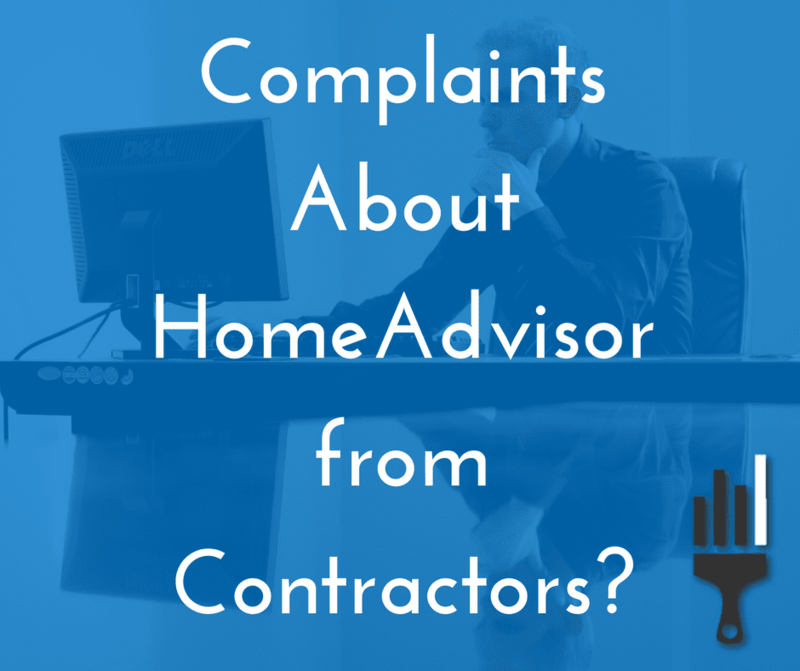 Painting companies risk a $32,000 per day fine if any procedures are violated! Considerations… What changes the price? Condition of the deck or fence. If the deck/fence has not been stained in a long time, it will soak up more stain and require more materials and more time. Power sanding. If the deck/fence requires power sanding, that will raise the price 1.5x-3x. Power sanding is needed to switch from solid stain to a semi-transparent stain, or if the deck is in terrible condition. Damage adds more time, including hail damage or dog clawing on the deck or anything else that is beyond simple weathered damage. I hope you found this post useful. If you want to start or grow a painting business quickly, sign up for the Painting Business Pro course where I’ll give you everything you need to get started and grow. Did you find this helpful or do you have something to add? Share in the comments. 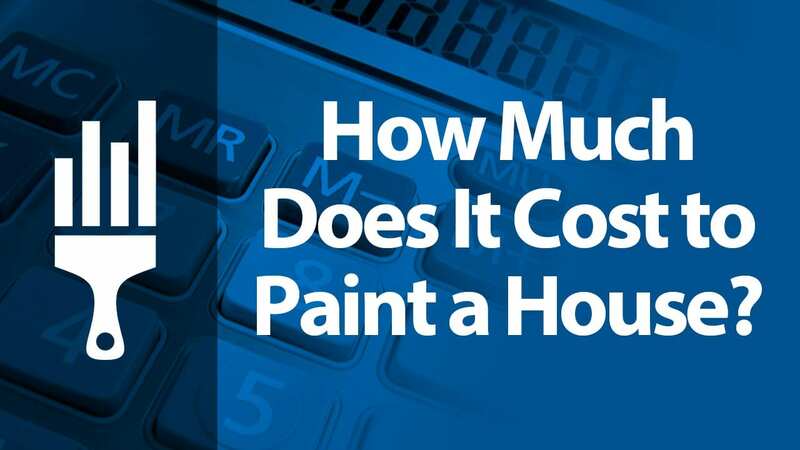 It’s surprising to see how many variables there are in figuring the cost to paint a house. My wife and i just moved into a small two-story home that we would like painted. Right now it’s yellow and has no curb appeal. It would be nice if I knew how much prep work was needed. I think I’ll just call a painter this weekend to get an estimate. This article was written to teach painting companies how to price jobs. Thanks for the feedback. I’ll add a link to this page for customers looking for a painting estimate. Thank you! Unbelievable and incredible info for my ptr in crime for his new painting biz.